Disney Cruise Line has announced their early 2020 itineraries, and one of the main highlights is the Disney Wonder being based out of New Orleans. This will be the first time Disney has been based at the port. The cruise line will also make a return to some popular cruise ports. Disney Cruise Line will be basing a ship out of New Orleans for the first time in 2020. The Disney Wonder will sail itineraries to the Caribbean and the Bahamas. This will provide new options for cruisers not just in Louisiana but also nearby states. Disney Wonder will sail six cruises during a limited season from New Orleans. The ship is offering 4-night, six-night and 7-night itineraries to the Western Caribbean. There will also be a one time 7-night Bahamas itinerary and a 14-night Panama Canal voyage. The cruises will take place in early 2020. Disney Cruise Line is providing even more cruise choice by returning to Hawaii in early 2020. After five years the Disney Wonder will make a return to the region offering two special one time cruises. The Disney ship will sail a 9-night voyage to Honolulu from Vancouver, Canada, on April 29, and a 10-night sailing back to Vancouver on May 8. 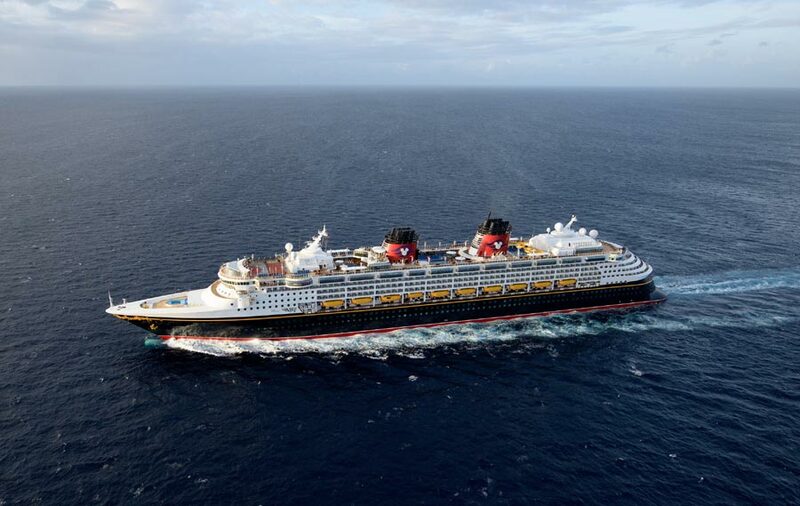 It’s going to be a busy start to 2020 for Disney Wonder as the ship will also be returning to Puerto Rico in the eastern Caribbean and California on the U.S. west coast. The ship will first offer two Southern Caribbean cruises from San Juan, Puerto Rico departing on January 19 and 26. There will then be a 5-night cruise to the Bahamas. From March 20, 2020, Disney Wonder will be based on the west coast sailing weeklong itineraries to Baja and the Mexican Riviera. These cruises will range from two to seven nights, from San Diego, California. With a variety of options from Florida, guests can choose the vacation that provides something for everyone in the family, combining the adventure and relaxation of tropical destinations, the ease, and indulgence of an ocean cruise, and the world-class entertainment and service of a Disney vacation. Guests are in for some hero action with the return of Star Wars Day at Sea and marvel day at Sea on Disney Cruise Line.